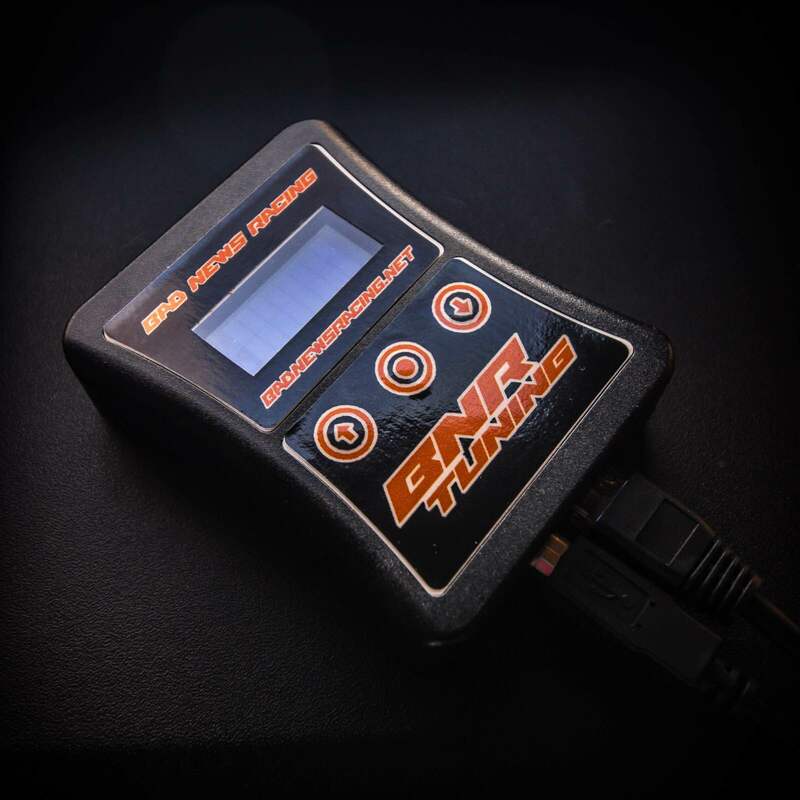 BNR proudly presents our custom tuning solution for the 2nd Generation Chevrolet Cruze Turbo. Specific gains over the factory tune are 63HP and 92TQ. Maximum peak gains on premium fuel and no additional parts are 57HP and 80TQ! As usual BNR tunes are 100% custom to each vehicle, and retuning for bolt-on modifications and fueling included at no additional cost. Auto Stop can be removed if requested. All the hardware and software works as expected, the support is simply second to none, and the tune makes the car much more powerful! This is now my 3rd vehicle tuned by BNR and each time i dont think it can get any better, Jerry pulls a rabbit out of his hat and shocks me again! out of the gen 1 sonic tune, the 4.8 silverado tune and now the gen 2 cruze tune id have to say the gen 2 cruze added the most bang for your buck! i know everyone says it but it honestly makes it a whole new car! much much smoother acceleration with the crisp shifts it is designed to handle. the stock file on the cruze is so unpredictable and hesitant and once you upgrade to the tune all those worries go away!. one last thing which wasnt a concern for me but it may be for others is MPGS. not only does the power and reliability increase but so do your MPGS. i will definitely be choosing BNR for all my tuning needs in the future! Bad News Racing couldn't be more of a joy to work with. Jerry and his team treat you like family. If there are any hiccups in the process, they'll drop what they're doing in the middle of the night to help you. The tune itself is phenomenal. The throttle response is immeasurably better; it's more responsive, it's more direct, and it feels like how a car should behave. It's a solid buy based on that alone, but when you factor in the performance gains, it's just a whole new level. This tune is not just a good buy and a good bargain, it's an absolute must have for anybody that drives a modern vehicle. I don't mean just a 2017 Cruze, I mean anybody that drives a vehicle that Jerry can tune should get a Bad News Racing tune. It's just that good. I have to say that this tuner makes a difference. Jerry knows his stuff and its a must buy for the new cruze. Definitely recommend getting it.